It seems that every player has their own signature lick that they play over a blues turnaround. BB King is of no exception. 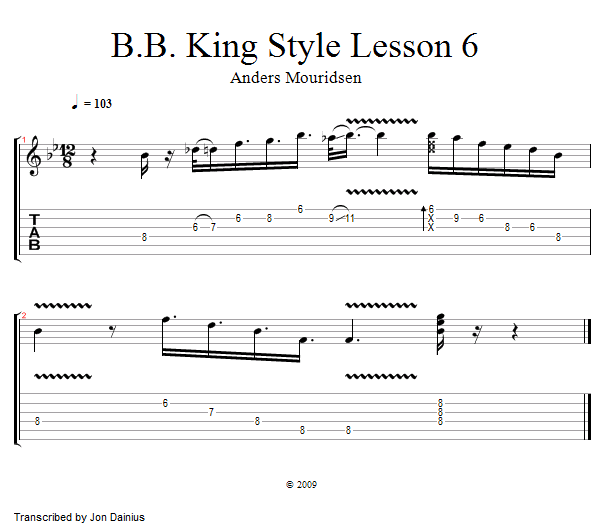 In this lesson, we are going to take a look at how to play a lick that incorporates BB Kings' approach to playing a blues turnaround.